Many of us take issue with American consumerism, but typically we express our animosity via tweet-jabs at shoppers rioting over waffle irons, and LOL-ing at sneaker stampedes. But a 21-year-old Saudi woman took her distaste for America's obsession with deals way too far, and was arrested for spitting on shoppers at her local Wal-Mart. 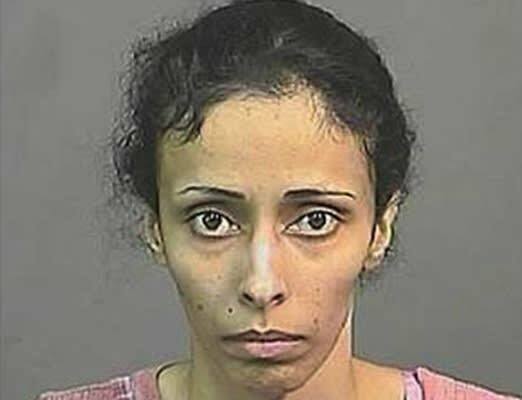 Nuha Mohammed Al-Doaifi claimed she spat on customers because "Americans are pushing us around" and described her motivations as ethnically-based, a hate crime which elevated her dirty deed to a felony. We've all felt disgusted by the people of Wal-Mart, but clearly Al-Doaifi's racially-motivated deed was something different and far more disgusting.